Canterbury has a vibrant Juniors' Section that is going from strength to strength under the guidance of junior organiser Chris Wallis, senior teaching professional Richard Wallis and assistant professional Milo King. Chris has been in charge of the Juniors' Section since the start of the year. He is assistant vice-principal, teaching and learning and elite sporting academies, at the Spires Academy, Sturry, where he created and has managed the Elite Golf Academy for the past three years at Spires. Chris has brought with him to Canterbury a record of success achieved at the Elite Academy. In the short time it has been in existence, two players have gained county selection, two have been selected to represent Kent Schools, achieving a fourth and a 16th place in the South England Open (net section) at Prince’s and sixth place overall among 20 in the team competition. 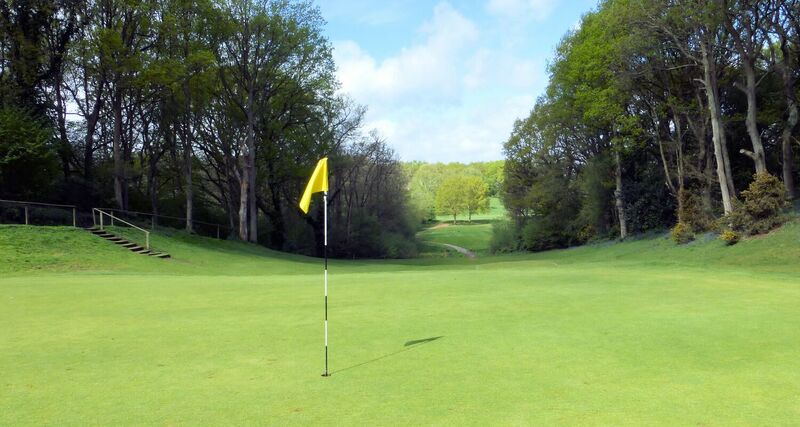 Players have competed in the Kent Schools’ Championships (handicaps below 12) and in the South England Schools’ Golf Competition, with the Spires team finishing fourth overall against higher education opposition. 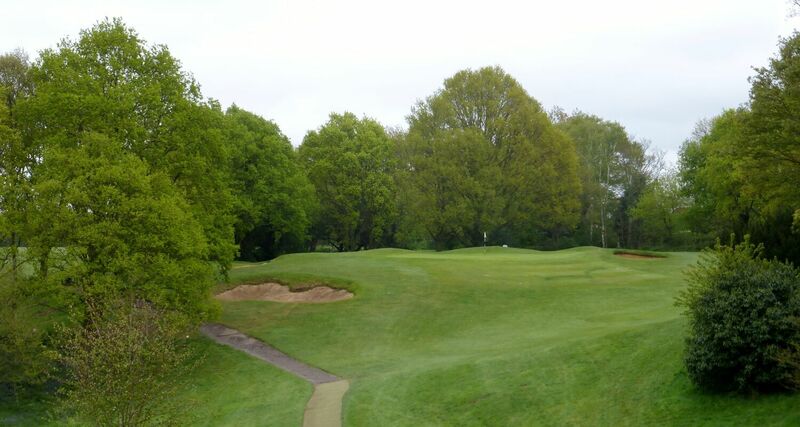 At Canterbury Golf Club, Chris organises a programme of friendly and league matches against other clubs for members of the Juniors' Section. Richard Wallis, a former tour professional who continues to make his mark in professional tournaments throughout the south of England, runs the club’s scholarship scheme. Entrants are chosen from annual trial sessions and the scholarships are awarded to young people who display exceptional talent and not necessarily those with the lowest handicaps. 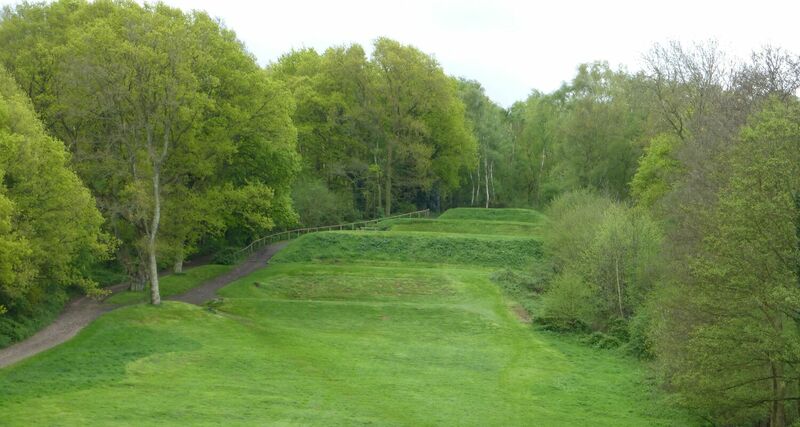 They receive free club membership, free coaching and free use of balls at the club’s driving range. There are four places available each year and Richard currently has eight players attending specialist coaching on a fortnightly basis. Robert Jesus has been at Canterbury for more than two years and is in the second year of a three-year golf business studies degree course through Birmingham University. 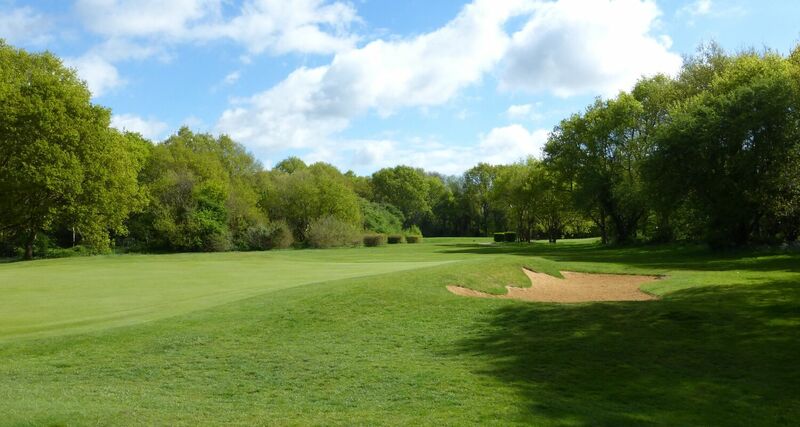 His area of speciality at Canterbury is the coaching and training of youngsters and as well as teaching children, some as young as four or five, he encourages them to enjoy their golf and to learn the basic skills on which to found their further development. There is also a diverse group of junior members who are learning the game under Richard’s direction. 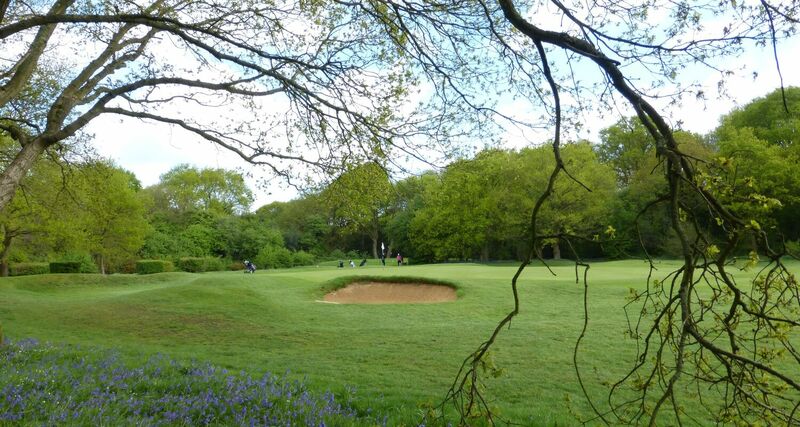 For further information on the Juniors' Section or the Club Scholarship scheme, please contact the office (01227 453532 or office@canterburygolfclub.co.uk).